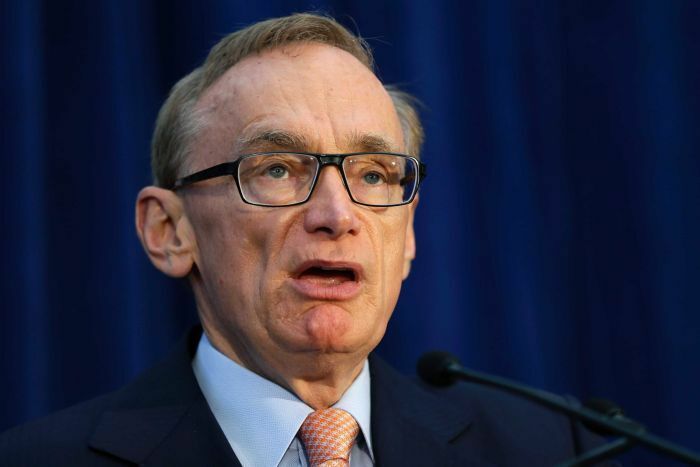 Bob Carr’s pathetic efforts to deny that he is a Beijing political glove-puppet continued in The Australian yesterday with his article ‘Seven Steps to Tame Fears Over China.’ I say ‘article’, more like ‘vaudeville’ because anyone with the slightest knowledge about WWII would have found themselves falling about laughing at Step 1, with Carr’s ludicrous assertion about China’s role in WWII. In this, his latest piece of fake news (for that is what it is), Beijing Bob (aspiring comedian) wants to have us believe the absurdity that the scale of China’s war effort against the Japanese was on par with that of the Soviet Union’s against the Nazis. That was the first obscene joke. The second obscenity, that Australians should be somehow grateful to China’s present-day commie government for helping to save us from the Japanese, was also an insult to the intelligence, and illustrated just how far stuck up Beijing’s arse Bob Carr has thus far managed to get. If you swallowed the first bulls**t for what it is (complete bulls**t), it would be a simple matter to go along with Carr’s remaining six steps to help ‘stop fearing and to start lovin’ communist China.’ These include over-looking their blatant political interference and infiltration of our education institutions, ignoring their coercion of democratic Chinese students on our campuses, accepting their military expansion in the South China Sea, and dumping our support for Taiwan. Another imperative, unstated by Carr, but written between the lines, entails going along with all of this in your happy way without stopping once to notice what a despicably rotten little traitor you’ve become. This entry was posted in Beijing Bob, Bob Carr, China and tagged Beijing Bob, Bob Carr, China. Bookmark the permalink.